Losing teeth can be stressful and painful, as well as costly. It creates difficulty in eating and, consequently, leads to health problems. Equally upsetting is that missing teeth impact your appearance and can shake a person's self-confidence. 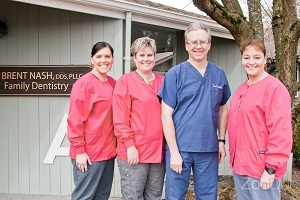 Brent Nash, DDS offers dentures to Auburn, WA residents, an ideal solution to replace broken or damaged teeth. 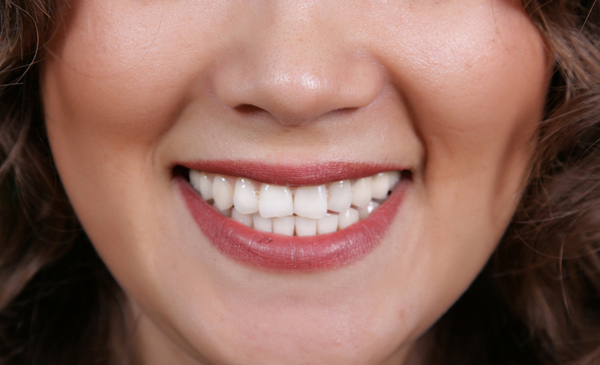 These are artificial teeth that are designed to look, function, and feel just like the natural ones. Depending on the extent of their tooth loss, we offer different types of dentures for our Auburn patients. These include complete and partial dentures, as well as removable or permanent dentures. Partial Dentures for Auburn Patients * Why Replace Missing Teeth? Many people who have lost a few teeth can get by, but once a person has lost more than a few, they often cannot wait to get partial dentures. Auburn residents can count on us to provide them with the artificial teeth they need in the shortest possible time. With our prompt response, swift scheduling, quick services, and fast crafting of partial or permanent dentures, we make sure you're back in the game in no time. Our dentist and technicians work diligently to make sure that the partial dentures they craft for you fit perfectly in your mouth the very first time. Why Should Auburn Patients Choose Us for Permanent Dentures? We are the dental clinic to come to for permanent dentures in the Auburn area if you want to have your needs met in the most competent and cost-effective way. Our professionals are focused on ending the dental troubles of their patients, so we provide highly personalized services to all those who choose to get their permanent dentures from us. Let Brent Nash, DDS take care of all your needs for partial and permanent dentures in Auburn. Reach us at 253-299-9211.